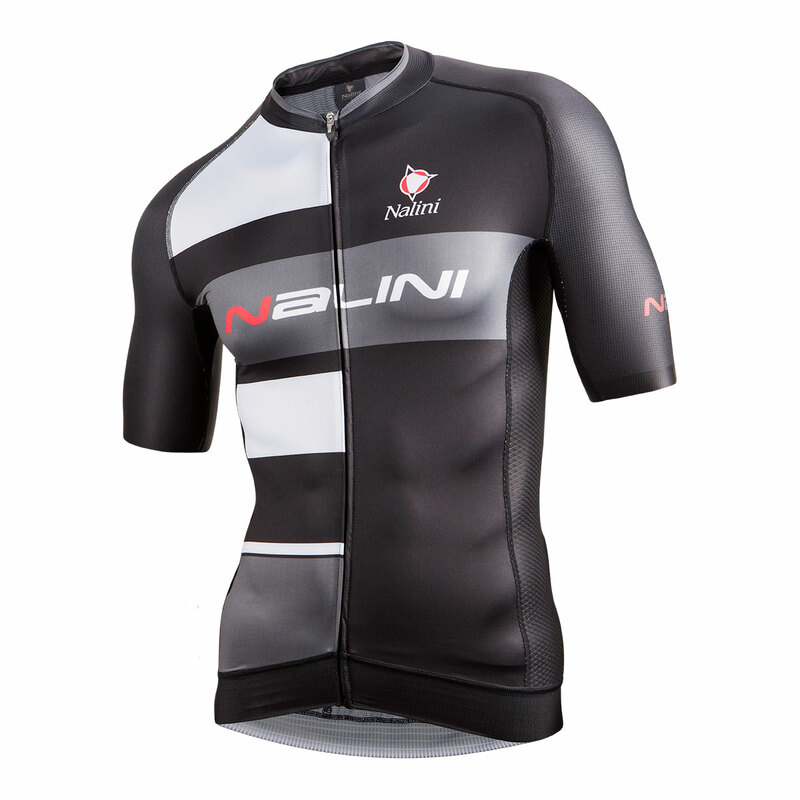 Lagusello classic fit SS Jersey is ideal for long club or event rides. Soft wicking summertime 144 montro dry fabric stays dry and soft for many seasons. 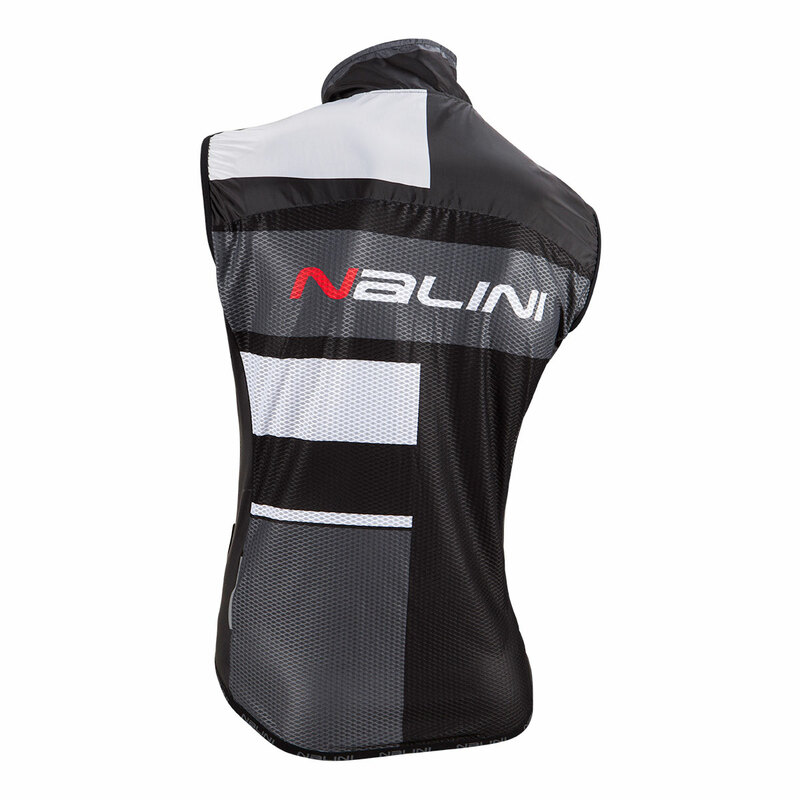 Silicon waist gripper and 4th zip back pocket are bonus features. 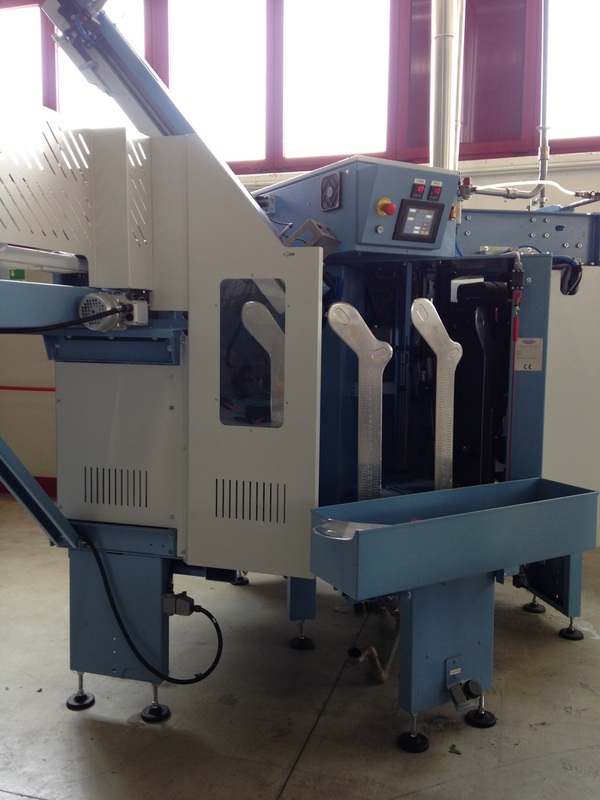 Create your own design and colors or if you need help we have an in-house designer. 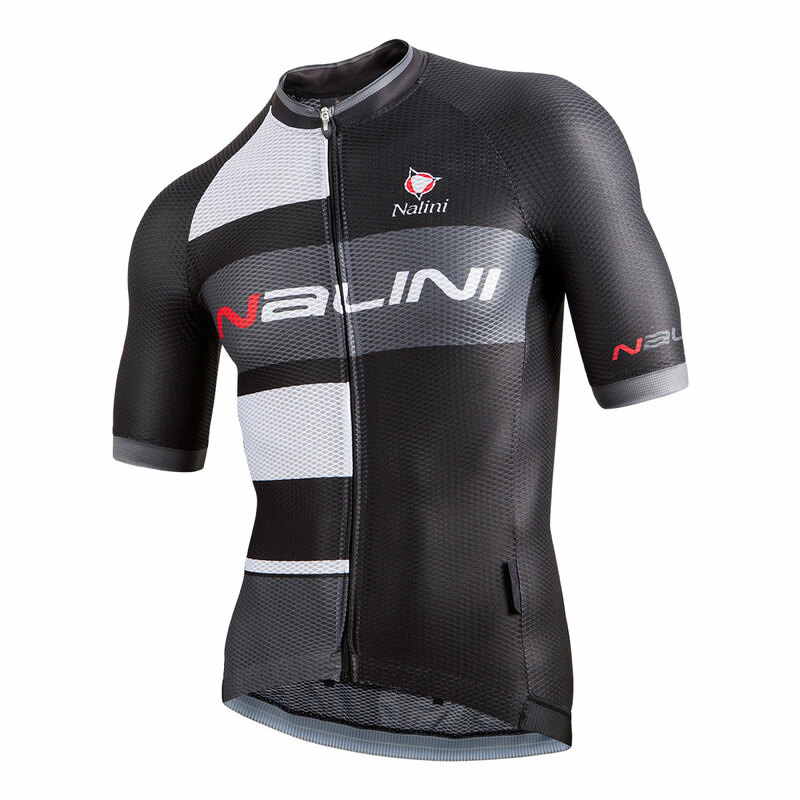 Nalini’s Black Label collection is the premier custom cycling apparel choice. 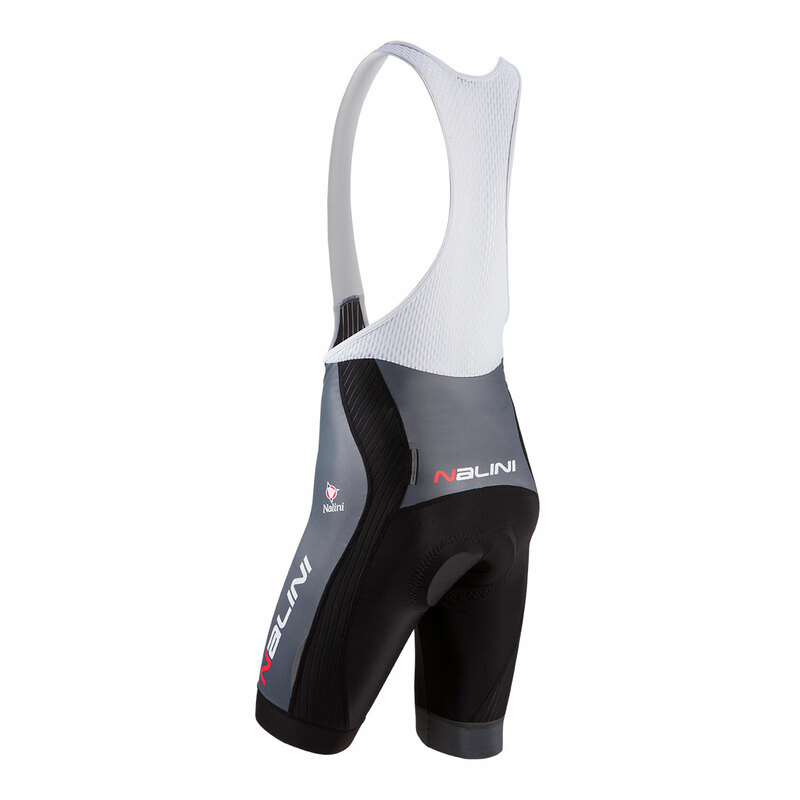 With a professional fit, this is a perfect option for any event, club or team for serious cycling enthusiasts. 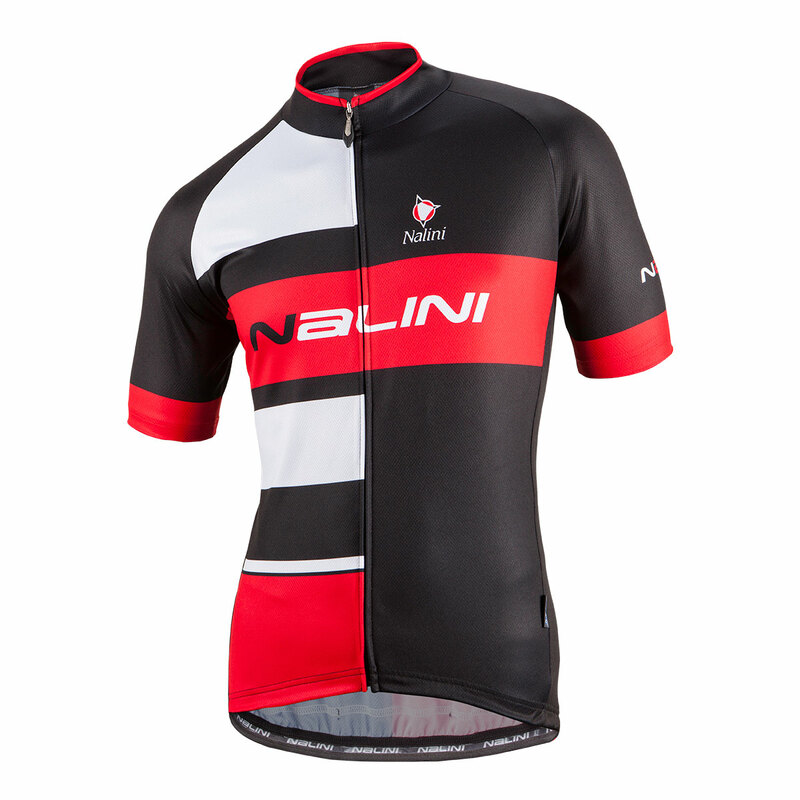 Custom bike jerseys include the Atrani and Castellabate; with many features such as; reflective piping, 3 back pockets and a side zip pocket, 3 or 4 different fabrics, elastic waistbands and silicone sleeves. 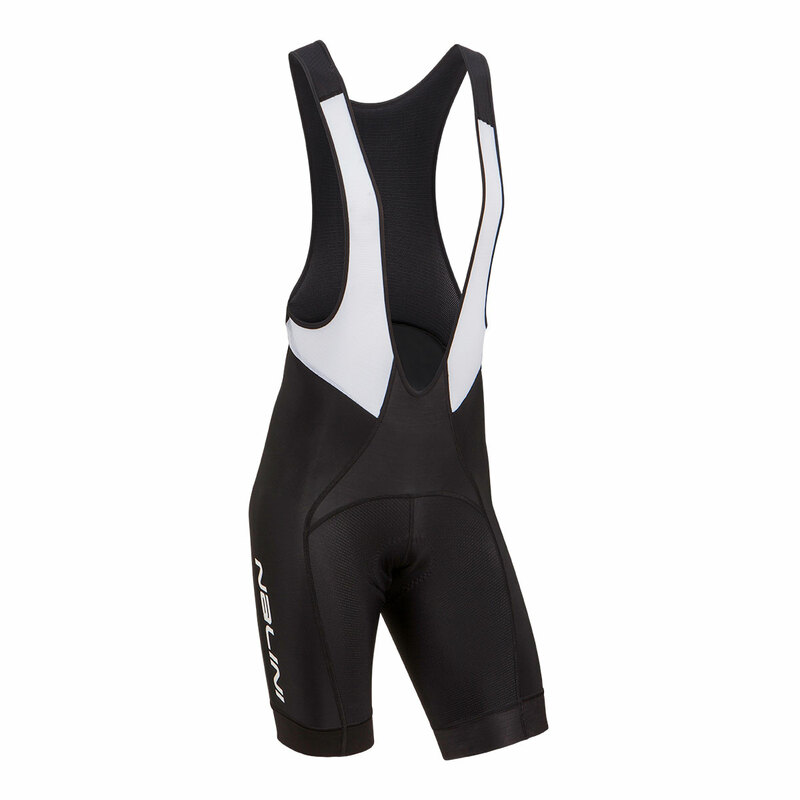 Perfect for spring and summer rides. 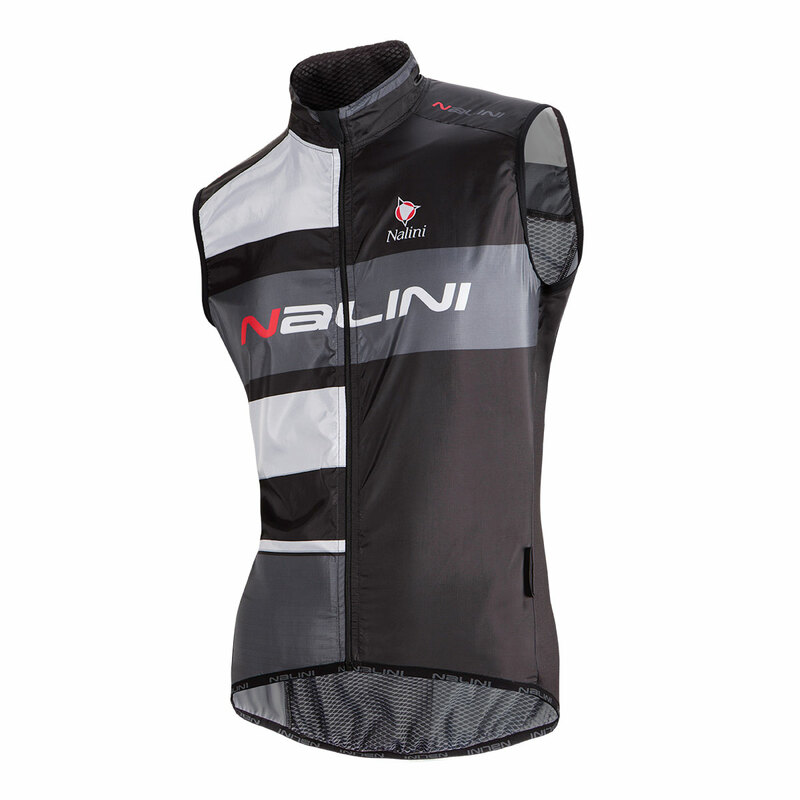 Collection also includes Cingoli Mesh Vest, Fortunago and Gavorrano bib shorts. 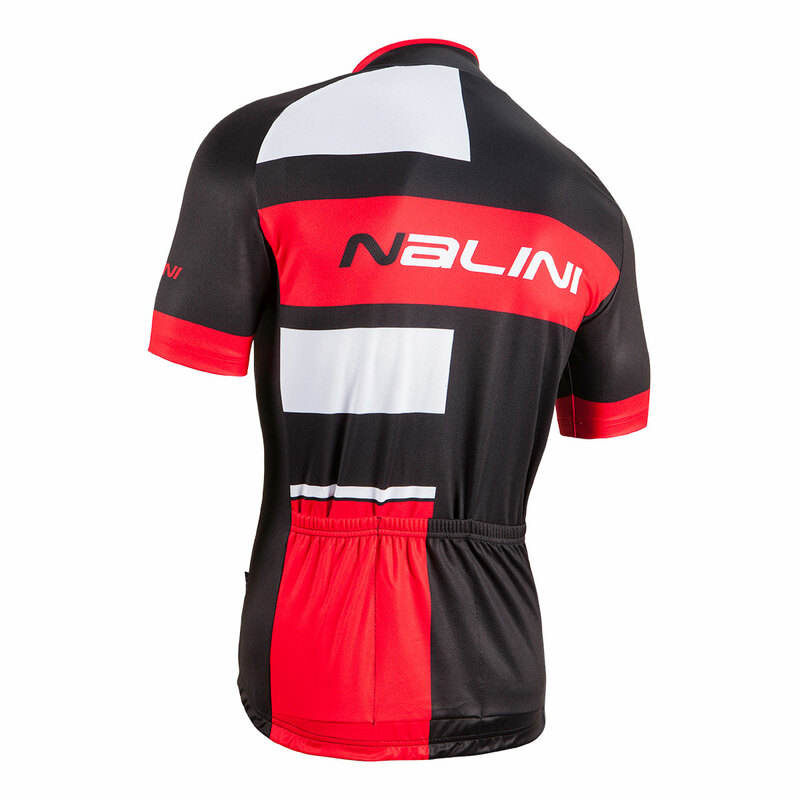 Contact us for your custom cycling jersey and apparel order. Click here for Black Label details. 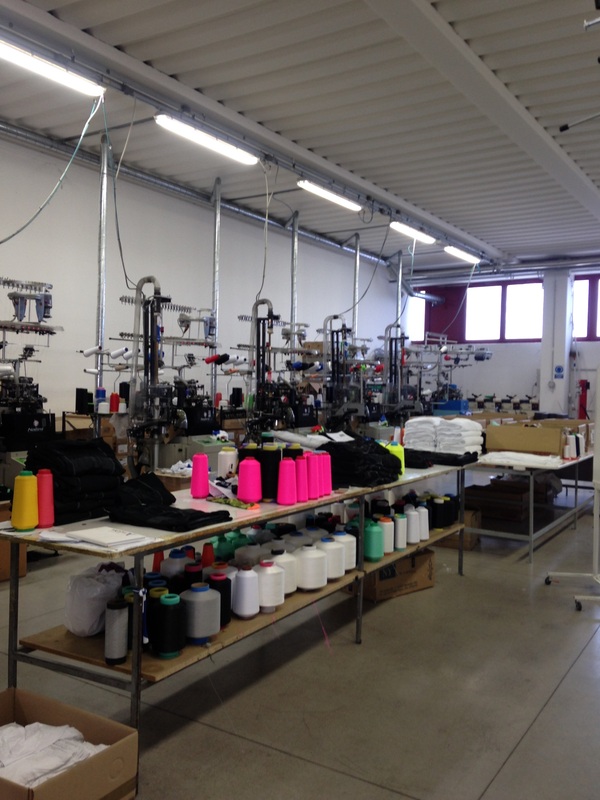 During our visit to the Moa Sport Factory in Italy, we witnessed their custom sock production line. 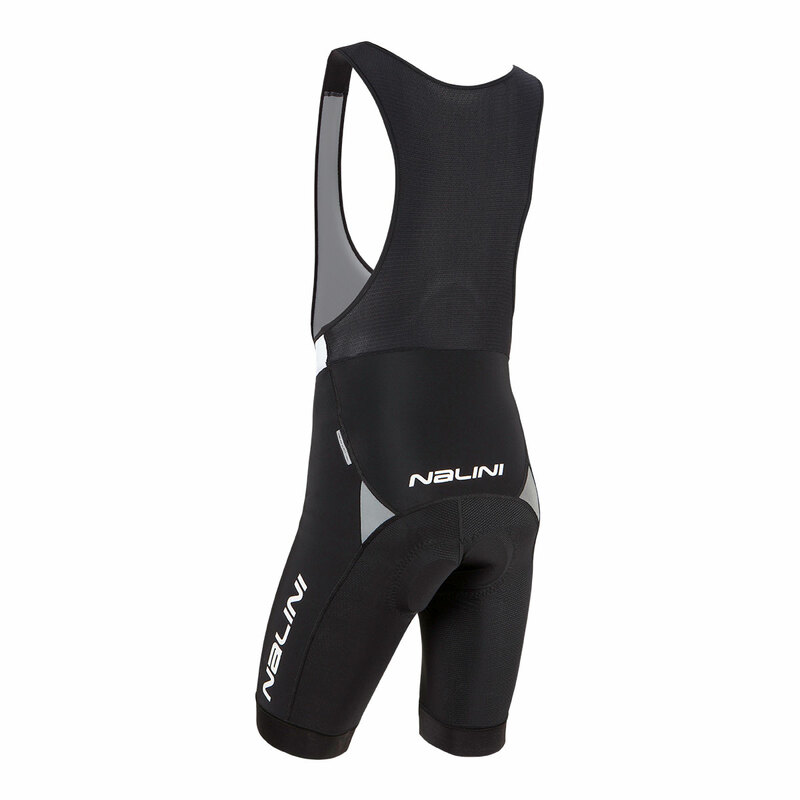 From woven to screen printing, Nalini offers fully customizable cycling socks. 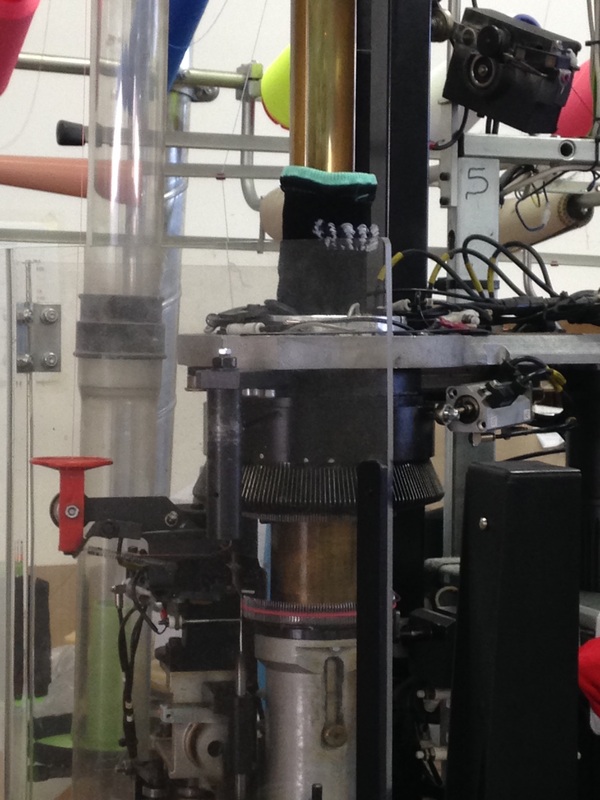 Colors, design and cuff size are in your control, allowing you to create the perfect sock for your club, event or brand. 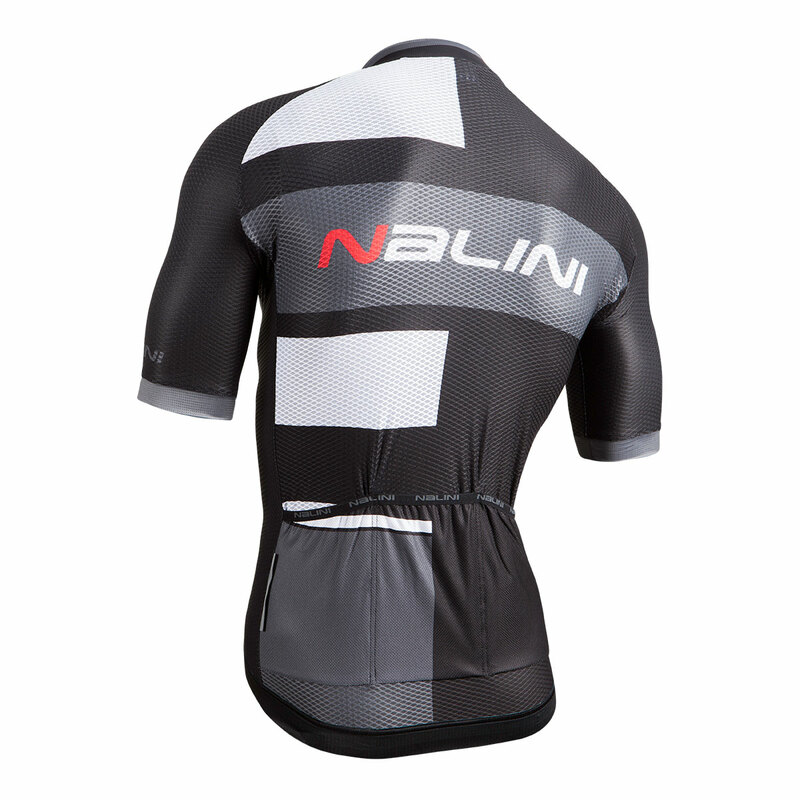 Think Green-Bicycle Face riding in Nalini custom Black Label kits for another season. 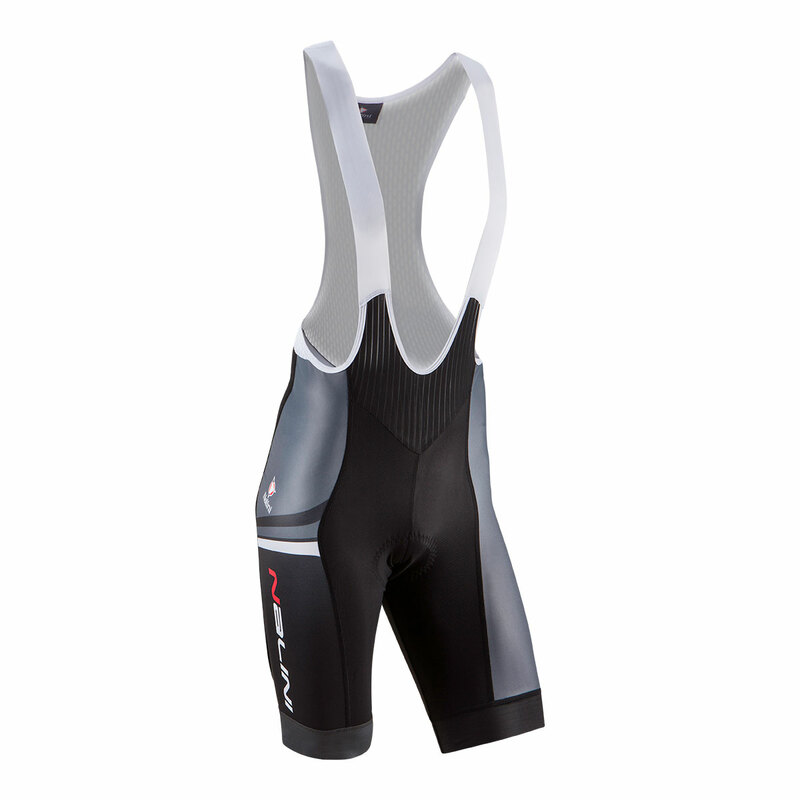 Professional fit with breathable and functional fabrics. They chose two different SS Jersey styles. 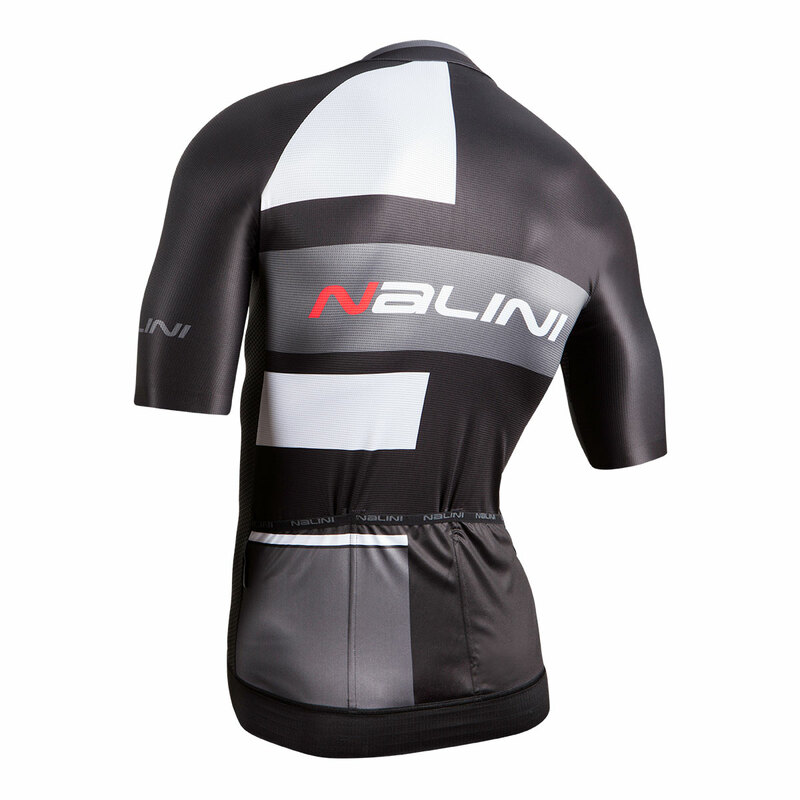 Atrani Style SS Jersey incorporates four different fabrics with internal tape sleeves and 4.5cm 650 gripper waist. Castellabate Style SS Jersey is a full kite mesh jersey with sleeve and collar in full moon stretch fabric and durable salinas pockets. 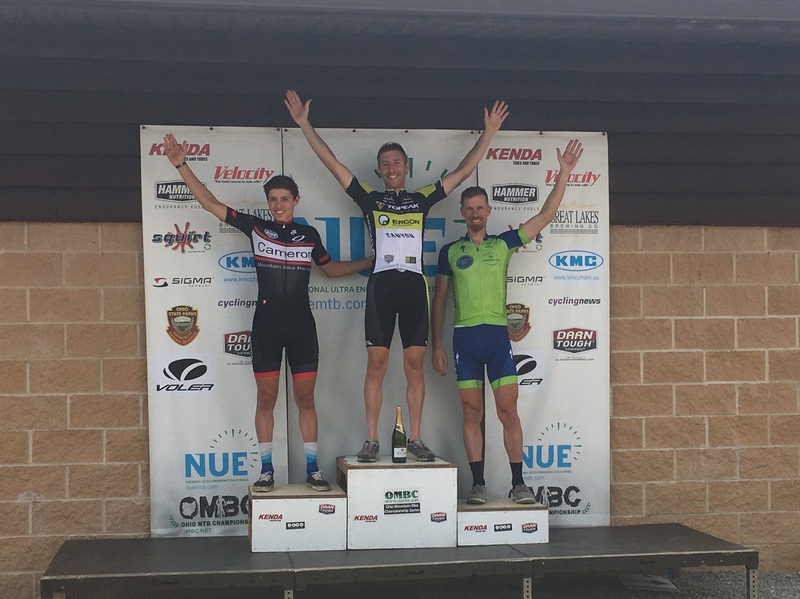 This piece is perfect for long crits or summer races.